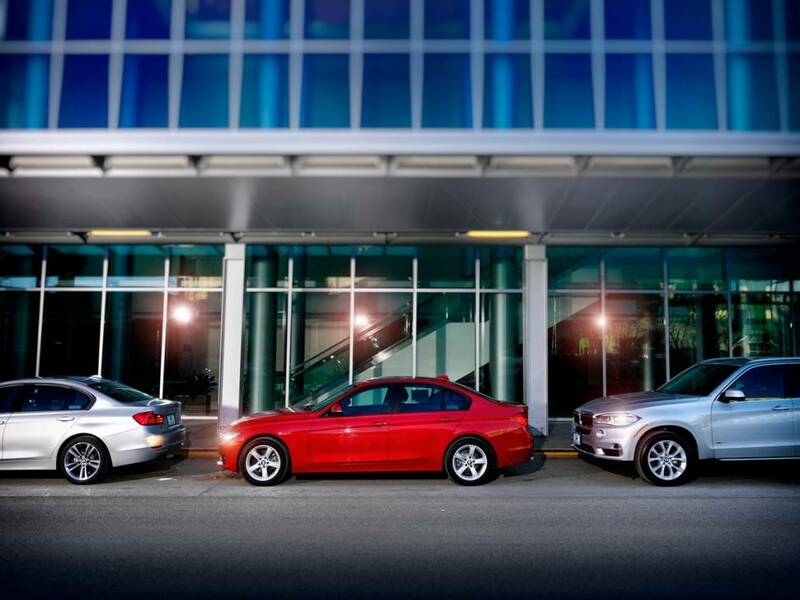 Lease with Avis Alaska and leave your transportation worries behind. Our fleet includes luxury to economy and everything in between. With an Avis lease comes 60 years of experience and superior customer service. In addition to having the fleet department care for your vehicle, you’ll have an account manager to call for any needs. You’ll never have to worry about maintenance, we take care of everything. When vehicle service is required, Avis Alaska provides you with a replacement. What’s the next step? Email us at sales@avisalaska.com to get started!